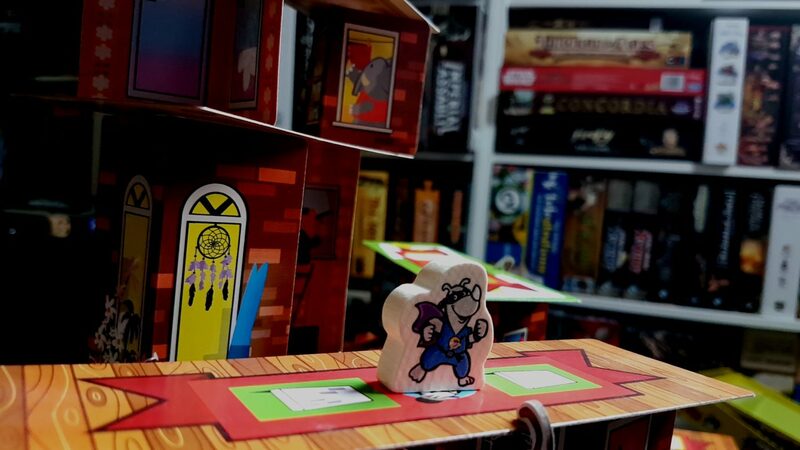 My name is Michael Heron and I'm the editor and main contributor to the site Meeple Like Us. By day I'm a university lecturer and accessibility researcher. Nights and weekends though I spend pretty much every free moment I have on the Meeple Like Us project. 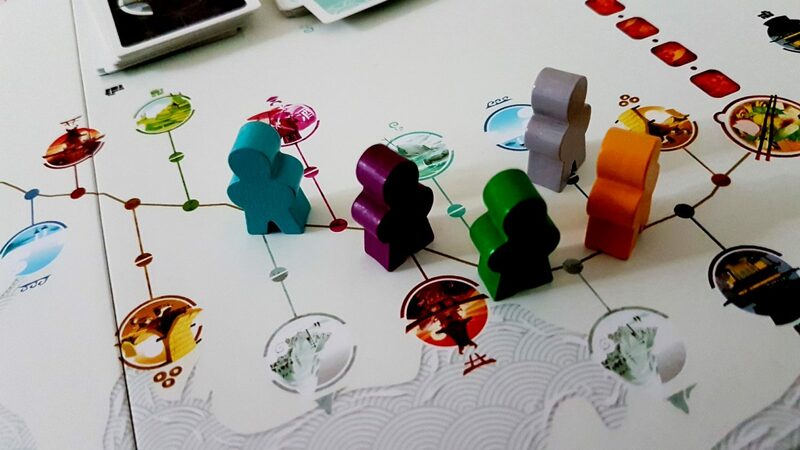 We review board-games and then break them down for their accessibility - we talk about the features of the games that might prevent someone being able to play. It takes a long time to do this - it is a job on top of a job, consuming anything from 20-40 hours of my time per week. The site also has running costs that include everything from buying games to paying for a content delivery network. We look at a game a week, and our investigations are comprehensive. All of our accessibility work is available under a CC-BY 4.0 licence. And I love it - I've been running this site since early 2016 and it has been a work of passion for me. It's not so much a research interest as it is a research obsession, and I am immensely gratified that it has gained so much attention over the time I've been running it. I get emails and messages that say how helpful the site has been for gamers with disabilities to find board-games they can play. I get more still from those that have used the site and its master list for finding games they can play with their elderly or disabled relatives. Tabletop games matter because people matter, and games are just a way we can spend more time with the people we love. I am very happy that the site can, in our small way, assist people do that. Part of what we do is advocacy - knocking on the doors of publishers and designers and trying to convince them they should take the topic of board game accessibility seriously. That in turn needs evidence that people take us seriously. One of the most convincing ways to provide that evidence is to show that the community is behind us, funding our analysis and advocacy. Pledging helps support this site to exist by covering its costs and a small portion of our time, but more importantly it's a signal that you believe this is work that is worth doing. If you can spare a dollar a month (or more!) from your board-game budget to help raise the standards of accessibility in this hobby we would deeply appreciate your support. Thank you so much - you are genuinely helping us to keep the lights on at Meeple Like Us HQ! - At the end of every month I'll post a roundup, and some mini reviews of video games, movies, music and books that those of us at the site would recommend people check out. - You'll get access to a private Discord server where we can chat, y'all! - You'll get access to the monthly boardgame media roundup a year in advance. - A link to you and a webpage of your choice on our supporter page for the site. - Early access to pre-production draft Meeple Like Us content a month in advance - beat the rush! - A chance via Discord to influence what we cover on the site. if you want something covered, let me know and I'll do all I can to make it happen. No guarantees though! - A chance via Discord to suggest topics for forthcoming editorials and special features. - You'll get to vote for games which games we should be prioritising on our 'to play' list. - Special high prominence for your link on the support page on Meeple Like Us. - For every post I make, I will select a random patron at this level and give them a specific shout-out at the end with a link to whatever they are currently working on or want to highlight. - I'll put a 'sponsored by' logo and a link to a page of your choice (assuming it's appropriate) in the footer of every post. - If we're at the same convention or whatever, you get dibs on us playing a game with you. A game of your choice. WE'LL EVEN PLAY CATAN, FOLKS. It's good for your self-esteem if you play with Michael - he hardly ever wins. - You can have two hours of my time, over Skype or whatever remote communication medium you like, for you to make use of in whatever way... er, whatever *appropriate way*... you desire. Do you want early feedback on a game design, or some accessibility consultancy? You've got it. Do you want to chat games? We can! You want to play games online? Let's totally do that too! These hours will roll over on a month by month basis, so essentially it's like a prepay system for having an accessibility consultant on tap when you need one.